Do you love bananas? We do! 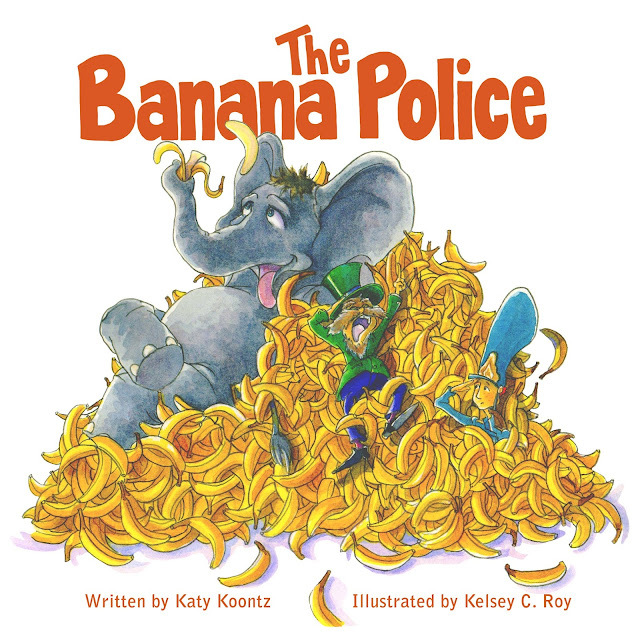 And having recently read Katy Koontz's book The Banana Police I had to make another banana lunch! This book is funny, has wonderful details and teaches the kids about the acceptance of others. I love that there is text on one side and a very detailed picture on the other side which entertained both my reader and non-readers. A great book for all ages! We keep finding new things every time we read it. And the banana consumption in our house is up by 500% thanks to this lovely book! Our lunch is inspired but my kids' favorite page. They loved seeing all the ways the elephants were using to clean up the bananas. Even the Baby elephants were helping! 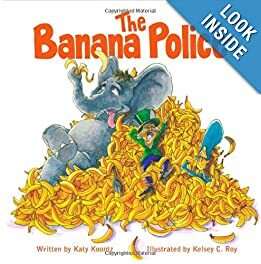 You will have to read the book yourself to find out how the elephants became a big part of this town and why they are so many bananas in the picture! You can find a summary of the story here. a banana peanut butter and sliced banana Daddy and Baby elephant sandwich carrying cheese bananas to clean up the town. The sandwich is made with Lunch Punch and the added details are cheese and seaweed. For more information about The Banana Police please visit them on Facebook, on the web or find the book on Amazon! Disclaimer: Katy Koontz sent me a copy of her book for review. All opinions are my own. No bananas were harmed in the making of this lunch. 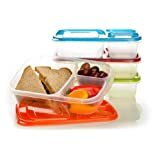 However, several were eaten thereafter. This has got to be one of the cutest lunches ever! My kids would love this! Thanks for sharing! This lunch is adorable! I love that you used a book for inspiration! Fabulous details! So cute :) Thanks for sharing to my World Elephant Day link-up!